The DSMC IR Pass OLPF is designed and optimized with the RED DRAGON Monochrome sensor to capture black and white footage from the visible and infrared spectrums. Use this OLPF in a compatible RED DRAGON Monochrome camera to create artistic and surreal footage at up to 6K resolution. 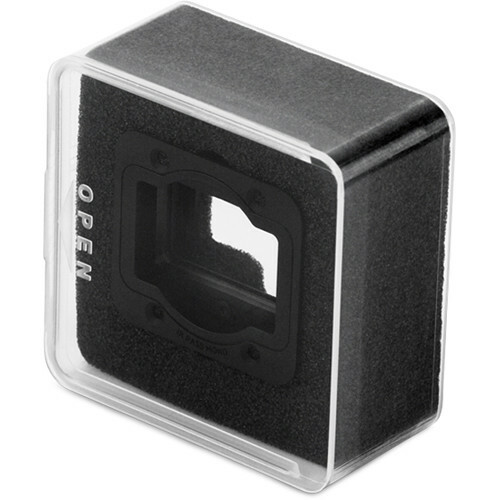 This OLPF (optical low-pass filter) extends the possibilities of black and white cinematography by opening up the infrared spectrum - which is otherwise invisible to the naked eye. In addition, the OLPF reduces high frequency image data, effectively removing the possibility for moiré and false color in footage.